LUNA wedding films are documentary style with a whimsical romantic twist. Your wedding day will unfold organically whilst we capture all the authentic moments as they happen. We refer to our wedding films affectionately as LOVE STORIES & they are a true representation of the love that binds you together on your special day. Lisa & Bohdie were married at the stunning Summergrove Estate in the Tweed Coast hinterland. It was one of the most emotional bridal entries we have ever documented. The moment Bohdie first sees his bride to be will have you running for the tissue box! All the while Lisa's brothers (& Bohdies' groomsmen) sob away in the background while they watch their sister marry one of their best friends. So sweet! Such an incredible day full of love, laughter & joy. Our personal highlight was watching Lisa & Bohdies' mums walk hand in hand into the chapel absolutely beaming before the ceremony started. They then partied the night away together like long lost bff's. We can't get enough of this adorable family! Cabarita beach had always held a special place in Jordan's heart, having spent the summers there with her family as a child. Jordan & David had their ceremony at Hastings Point, with Cabarita Headland in the distance behind them. David ran a gamut of emotions when he saw his bride for the first time & we were so delighted to be able to capture it all on film. The party continued on late into the night, with the reception being held at Babalou Weddings & Events in Kingscliff. It was a perfect winters day in June when Libby & Jamie said 'I do', with their baby dog Pickles the Dachshund by their side. 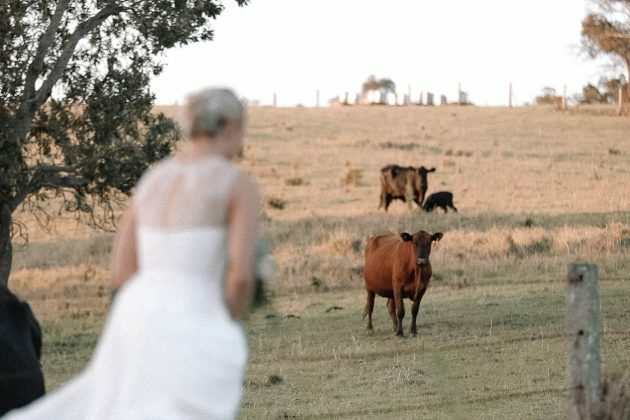 On a stunning private property in the Gold Coast hinterland, the lovers wandered hand in hand through dreamy fields of golden grass. We chased the light until it slipped away beyond the mountains & the couple returned to their reception for woodfired pizzas, dancing under the moonlight to Van Morrison & a cheeky Aperol Spritz or two. Marissa & Steve were married at the incredible Spicers Clovelly estate in Montville Queensland. The rain trickled down but nothing could stop these two from having the most magical day of their lives. As the fog drifted down into the valley, the newlyweds ambled barefoot through the forest searching for the perfect hideaway for a location shoot. Wrapped amongst the thickets of trees, they discovered an abandoned cottage & to this date it is still one of the most utterly romantic wedding films we have ever made. Brooke & Joey tied the knot at a stunning private property in the Tweed Coast hinterland. With resort luxe styling & a laid back atmosphere, the guests danced the night away under the stars. There wasn't a dry eye in the house when Brooke & Joey read their vows & we were lucky enough to be there to capture all the joy, laughter & happy tears. Brooke & Aston we married at the magical Maleny Manor in the Sunshine Coast Hinterland. Brooke's grandmother gave an impromptu performance of 'You Are My Sunshine' with the band & we were so happy to be able to capture it for the couple while they were mingling with their guests during cocktail hour. At sunset, we stole away to One Tree Hill for a romantic couple shoot overlooking the mountains. 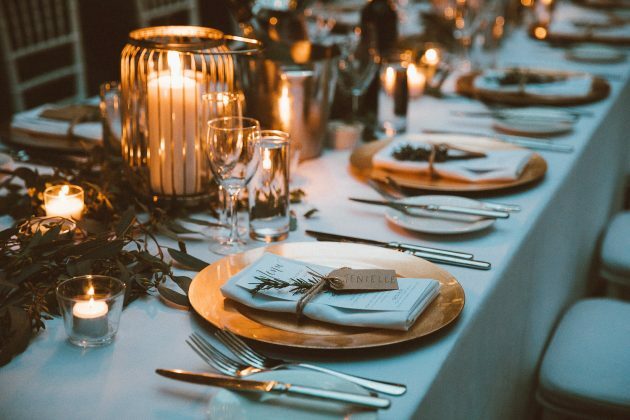 Moana & Storms wedding was a relaxed boho luxe soiree overlooking the mountains at Maleny Retreat. Along with their family & friends, the bride & groom put in so much work to bring this DIY extravaganza together & it could not have been more perfect! They had a completely plant based feast, including a very impressive grazing board for the guests to nibble on during cocktail hour. The sunset was one of the most spectacular we have ever seen & we were so delighted to be there to document all the special moments of the day. Nikki & Aly had a lunchtime ceremony at Ancora along the Tweed river near Coolangatta. As Aly's parents were too sick to make it to Australia from Egypt for the wedding, it was so important to Nikki & Aly to be able to send them a film that would let them relive the day as it happened. The guests were all treated to a performance from a traditional Egyptian belly dancer and Aly showed off his dance moves. "I just wanted to write to say thank you so much for capturing Jamie and Libby’s beautiful day. You are truly talented! No one could watch that video without seeing all the love and beauty of the day! It’s magical! Many thanks!" We love our clients & our clients love us back! Read more of what they had to say about our service here.